The “My Region, My Europe, Our Future” report was presented during the European Week of Cities and Regions, organised by the Committee of Regions (CoR) and the European Commission’s Directorate-General for Regional and Urban Policy. The document provides an overview of the situation in individual regions but also offers an introduction to cohesion policy after 2020. As highlighted in the report, cohesion policy has turned out to be a major source of funds for improving the infrastructure quality over the past two decades, but also a key driving force after the financial crisis started in 2008. Since then, almost every EU member state has reduced public spending, including the spending slated for investment. According to the report, the EU public investments have not yet returned to pre-crisis levels. However, cohesion policy has managed to maintain or create over 1.2 million workplaces in areas that depend heavily on public investment. According to the Commission’s experts, without further support from cohesion policy after 2020, member states and individual EU regions alike will be unable to cope with challenges posed by climate change or demography. The Łódź Region in central Poland organised a separate seminar on the role of regions and business in building a circular economy. Co-organisers of the project were twin regions from the Czech Republic, Portugal and Slovenia. 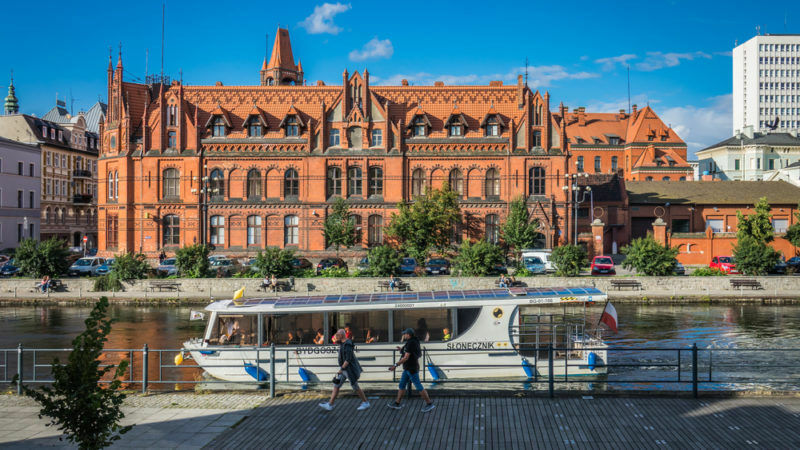 “The circular economy is a huge transformation of society and thanks to the ongoing debate we can progress and raise awareness about the topic,” said the Marshal of the Łódź region, Witold Stępień. Another event focusing on regions was also held during the European Week of Cities and Regions – the eighth meeting of the Interregional Group on Less Developed Regions, composed of 13 EU regions’ representatives. With Karl-Heinz Lambertz, the CoR President, they discussed the “CohesionAlliance“, an initiative launched this week that seeks to make cohesion policy easier, more accessible and visible to the regions’ inhabitants. The initiative was launched by CoR and the EU’s associations of the largest cities and regions. At the meeting, the mayor of Białystok Tadeusz Truskolaski suggested that cohesion policy system must guarantee the stability of the process, reduce administrative burdens and ensure a simplification of all procedures. With the UK looking increasingly likely to just walk, the EU should now be planning for the absence from its budget after 31/3/2019 of a net 10 to 12 bn Euros pa. It will have to raise additional funding from the remaining 27 (some hope), or which of its current programmes would be cut. Fascinating to see whether it will be cohesion funds for eastern Europe or French farmers who lose out if the CAP is trimmed. Well, we’ll first see thousands of UK farmers, universities and financial institutions crash and burn. Enjoying the upcoming trainwreck already?